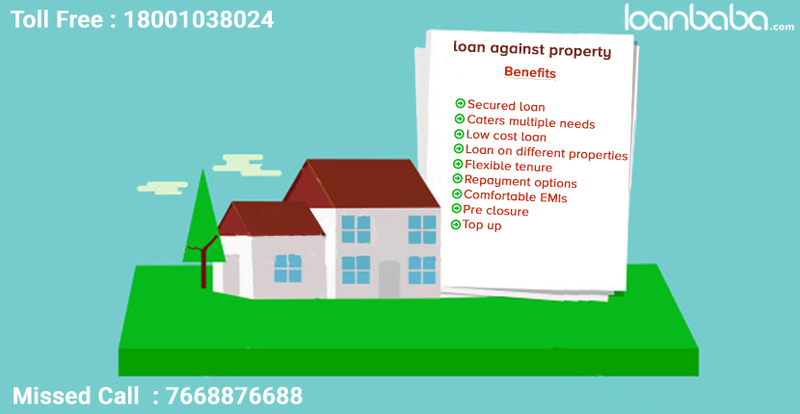 One must always keep a fact in mind when we talk about loan against property (LAP) that this loan is a secured loan. Therefore the bank never hesitates in offering a good loan amount against the property being used as collateral. There are several benefits of LAP, and in this post, we will introduce to these benefits. There are good chances of getting a loan against property approved as it is a secured loan in comparison to unsecured loan, where the risk-factor of recovering money in case of a default, is difficult for the banks or financial institutions providing funds. Secured loans are a great way of improving credit score. The property title must be clear, and you need to furnish some other proofs to get the loan. You can use the loan amount to fulfill all your needs that fall under legal demands. There are not many restrictions as to how to utilize the funds when it comes to LAP. However, most people borrow against property in situations of huge funding requirement such as for education, medical costs, purchasing new house, travel plans, setting up a business, marriage etc. 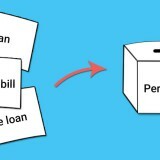 Loan against property is the cheaper loan compared to unsecured loans and thus, an effective way to meet your monetary demands during the times of financial need. Loan duration is longer in this case. Thus loan against property is a good option, with the tenure extending to around 20 years, in case, the loan amount is high. You get the benefit of paying the loan either through equated monthly installments or overdraft facility, whichever is suitable. It is the evaluation of the property along with your account history, which confirms the overdraft limit. Mostly, LAP tenure is longer (say up to 10 to 30 years or lesser), than other loans. Thus, you have to pay smaller EMIs if you choose a longer tenure. If you do not mind a larger outstanding loan amount because of longer loan term, and are comfortable paying in installments, then LAP is the best choice as a loan type. You can take LAP on commercial and residential property. The property in question must be owned by you so as to get the loan sanctioned. It can be taken on a piece of land you own and even in few cases properties that are under construction. 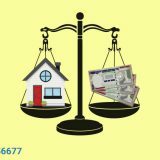 Banks will consider a lot many factors, especially property valuation, legal clearances to it, before sanctioning the loan amount. Just like option to pre-close other types of loans, you can also prepay the loan against property to clear off the liability sooner than the term decided. But in case the loan was on fixed interest, there is a possibility that you have to pay a prepayment penalty. When you take a property loan, you can even opt for a top-up funding. The latter can be taken only on existing LAP. It is beneficial if you require additional monetary fix on the said property. Even for a home loan, some banks give the facility of taking a top-up loan. Thus, you can apply for a loan against property and get abundant benefits. 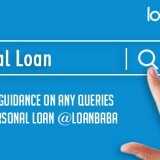 Apply with loanbaba.com and get best offers from banks and NBFCs. Online paperless process and quick disbursal guaranteed. What is the Ideal Loan against Property Tenure?